VapeBreed V2 kit consists of 18650 mechanical mod and Atty 24 RDA. 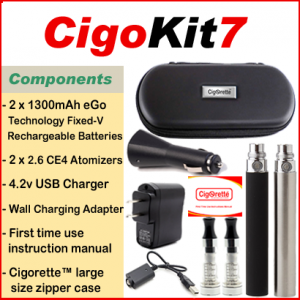 The mechanical mod is constructed from copper and powered by 18650 cell (not included). The VapeBreed Atty Style 24mm RDA has the same design as the classic VapeBreed Atty V1 but with a bigger deck for monster builds. 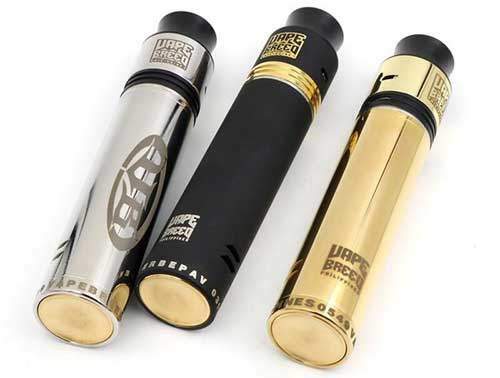 VapeBreed V2 kit consists of 18650 mechanical mod and Atty 24 RDA. 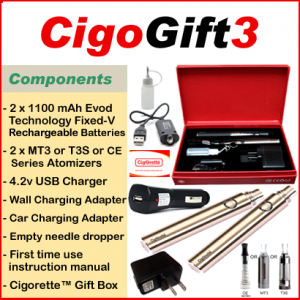 The mechanical mod is constructed from copper and powered by 18650 cell (not included). 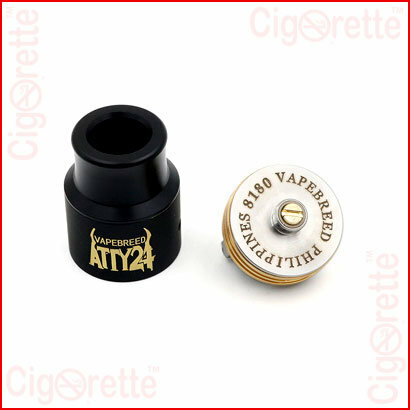 The Vape Breed Atty Style 24mm RDA has the same design as the classic Vape-Breed Atty V1 but with a bigger deck for monster builds. 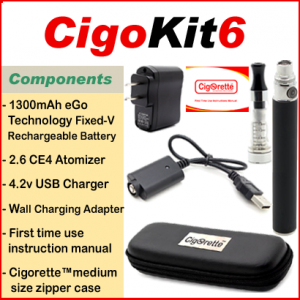 It features a bottom air holes for optimal and maximum airflow through the coils resulting in satisfying clouds of flavor and vapor. 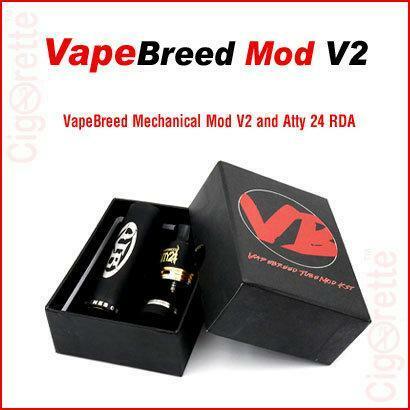 Hey Buddy!, I found this information for you: "VapeBreed MOD". 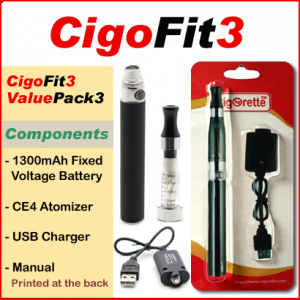 Here is the website link: //www.cigorette.com/shop/kits/other-kits/vapebreed-mod/. Thank you.